Do you know that a majority of the car accident claims settle out of court? Do you know that a majority of these cases do not even reach the stage of filing a lawsuit? However, it is not necessarily always better to settle out of court than it is to go to trial. Both avenues come with their own pros and cons, which we explore below. They want to save time and receive their compensation faster. They want to avoid the hassle of attending multiple court dates. Sometimes, they are unable to adjust their schedules for court hearings. They would rather accept a known figure than have the jury or court make an unpredictable decision. Out of court settlements are legal processes. You need to provide a proof that the settlement was not forced upon any of the parties. 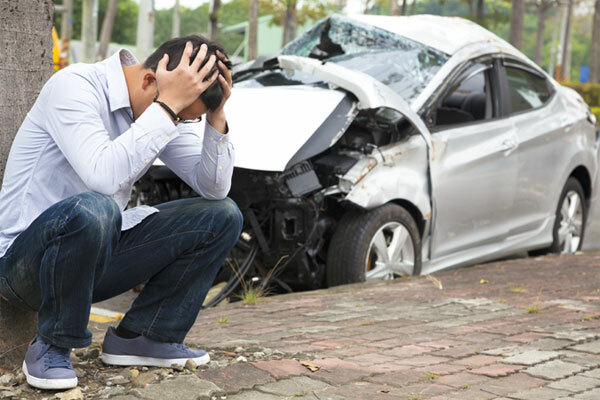 A car accident attorney understands the legal requirements of settling a case out of court. The first step to the settlement is a demand letter submitted by the victim. You will need to provide proof of the other party’s liability as well as your damages to reach a favorable settlement. Finally, both parties will sign an agreement. These procedures require legal understanding. Inability to provide sufficient proofs and documents may lead you to lose your claim. An attorney will help you to prepare sufficient documents that can swing the negotiation in your favor. If the insurance company refuses to offer you a fair settlement, then you may want to take the case to court. If the other party does not produce sufficient documents and records but insists on low coverage, then you may take the case to court. If the other party takes the case to court, then your car accident attorney will help you to produce sufficient documents. In severe accidents, you need witnesses and testimonies to prove your claim. Such testimonies are produced in the court only. The option of settling a case out of court is still open. You do not need to threaten the other party, but you may tell them that the last option to settle this case would be to go to court if they do not produce sufficient documents or increase the settlement offer. To discuss the specifics of your case with an experienced car accident attorney, contact Wilshire Law Firm.